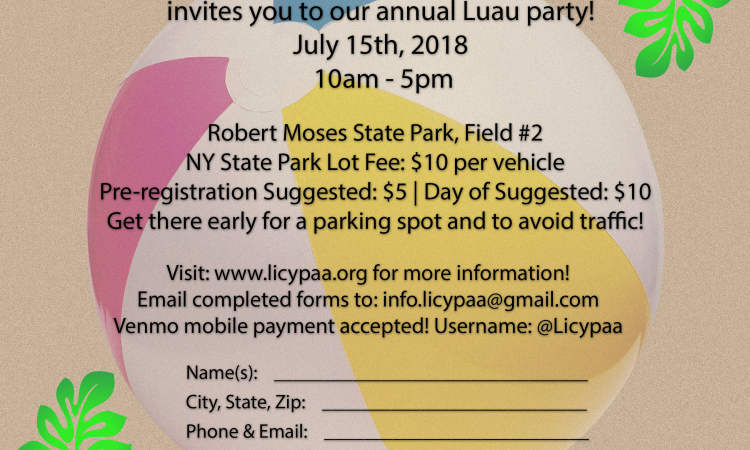 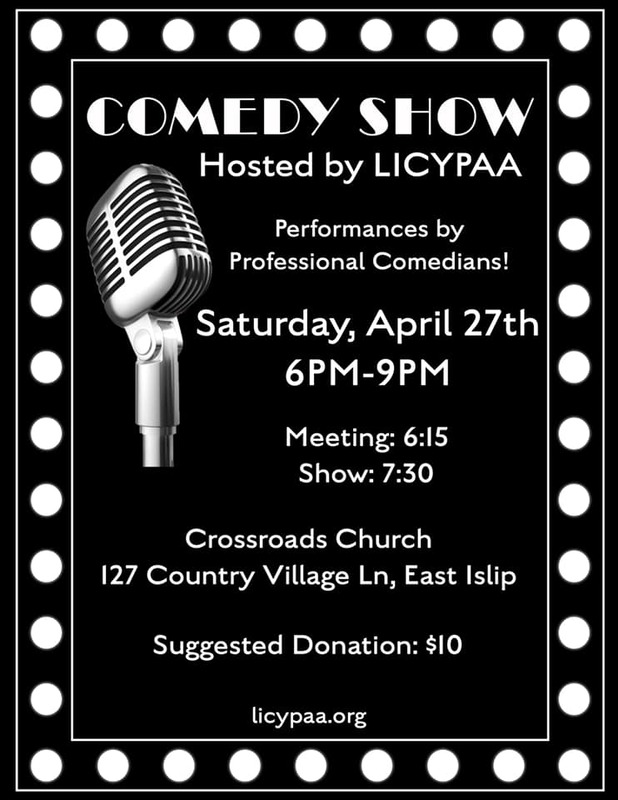 LICYPAA is happy to announce our 15th annual Beach Luau will be taking place at Robert Moses State Park – Field #2 on July 15th from 10am – 5pm. 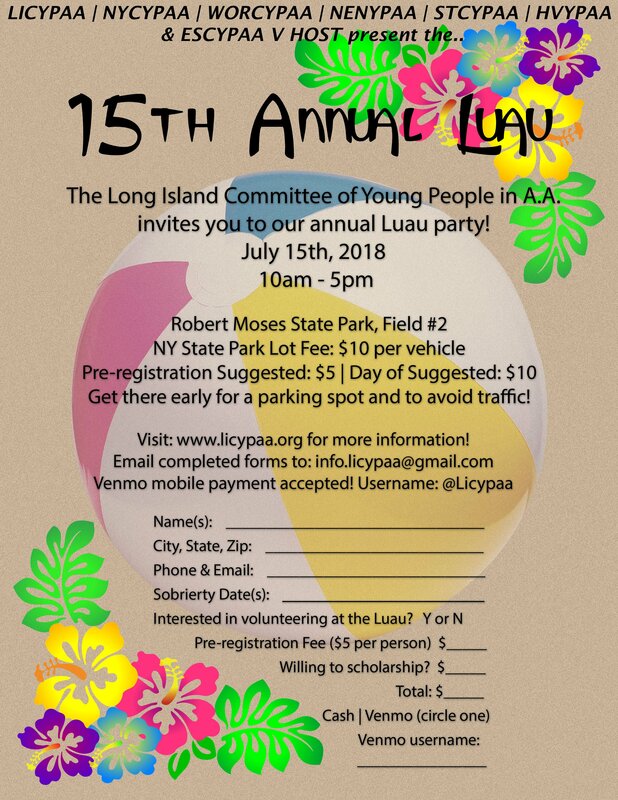 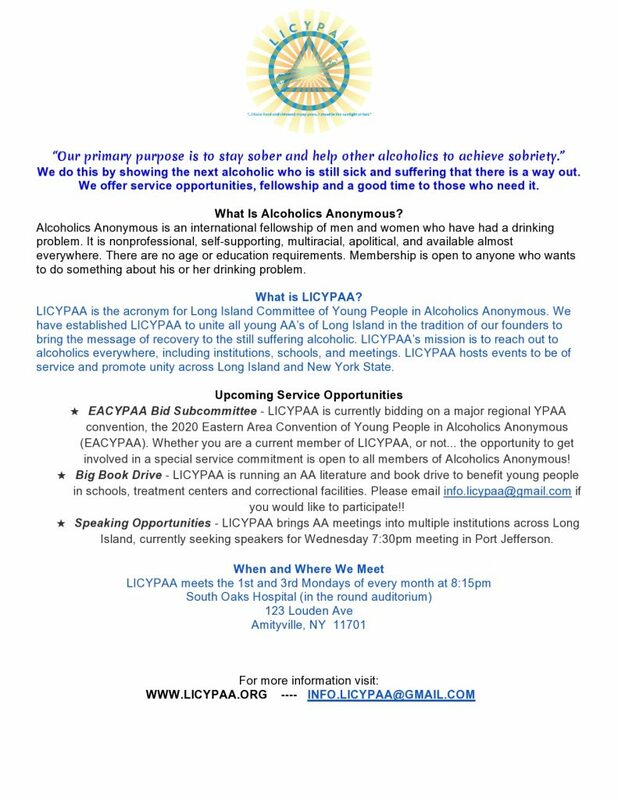 Fellowship, speaker meeting, barbecue, and fun in the sun on the beaches of Long Island following a full day and night in the city for the NYCYPAA Unity Day and Boat Trip on July 14th. 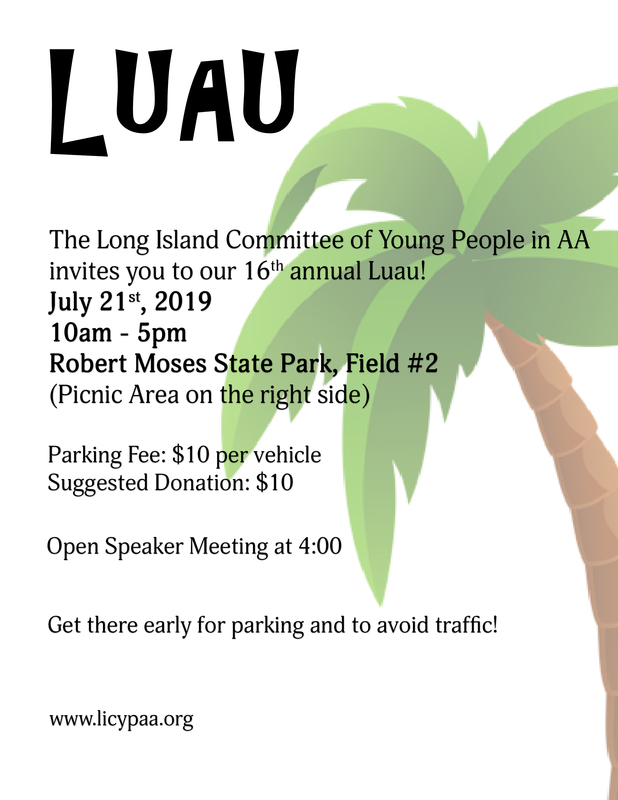 Reminder to get to the beach early, as traffic on the bridges turns to a parking lot quickly.